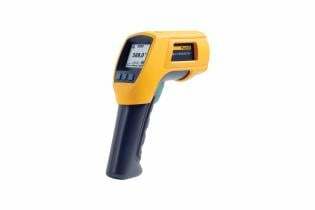 62 MAX+ Handheld Infrared Laser Thermometer is rated 4.8 out of 5 by 20. Rated 2 out of 5 by VistaRick from Terrible User Manual Seems like this could be a nice tool but the user manual is nearly worthless. I have no idea how to use this tool. Manual needs instructions with words. Rated 5 out of 5 by rayr from This tool is compact and easy to use I bought this temp gun a few weeks ago and have found many more uses for it than I anticipated. 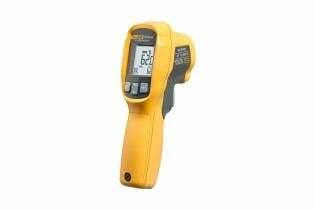 It is really useful as a diagnostic tool. Rated 5 out of 5 by Gas Turbine Man from Fluke 62 Max Can't beat it! I'm a Gas Turbine Field Service Representative, with a full Engineering Naval Service Career behind me. For years I utilized a Fluke 61, it was always there, always reliable, it took a beating, bouncing around in a tool bag, or a Pelican case. 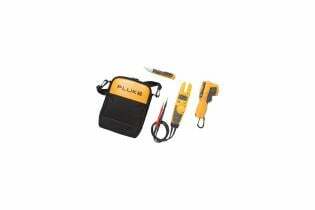 Not long ago I upgraded to the Fluke 62 Max, May I say that is an EXCELLENT product as well. In Gas Turbine World you live, rely on taccurate temperature readings or crash and burn! Oil Fuel and cooling mediums have to hit that sweet spot for maximum efficiency! 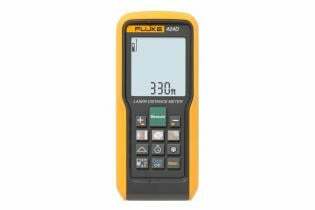 The Fluke 62 Max is just like it's ancestor, ready accurate and reliable, EVERYTIME! Rated 5 out of 5 by JLP2891 from Very Good Tool! I am a sport shooter. Casting lead pistol bullets is a skill that requires precise control of the temperature of both the melted alloy and the bullet mold. My Fluke 62 is the absolute best tool for doing this. I have improved the quality of my bullets with the instantaneous temperature response of my Fluke and I don't need to insert a dial thermometer into the melt anymore. Plus I know how hot my mold is before I pour the lead. Result...no more wrinkled or frosted bullets! Thanks Fluke!!! Rated 5 out of 5 by Thomdave from Easy to Use Great Product Use this product every day and it always works. Great Features. 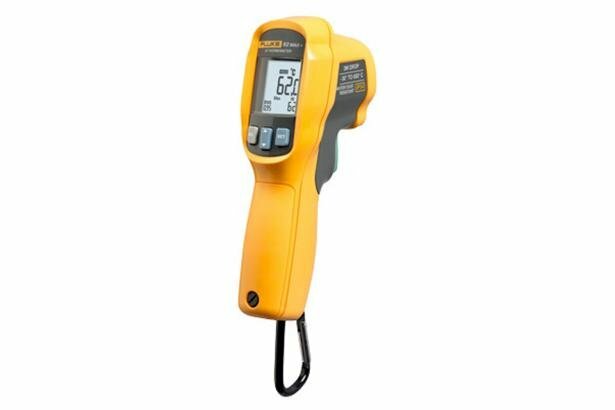 Rated 5 out of 5 by Tbone from Fluke 62 Max + I purchased this product for non-contact temperature measurements in excess of 400 degrees C. It is very durable, reliable and accurate. 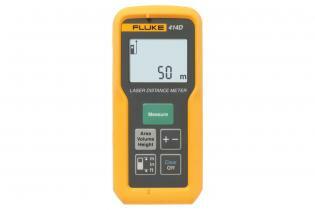 The Fluke 414D laser distance meter – measures up to 50 meters (165 ft). 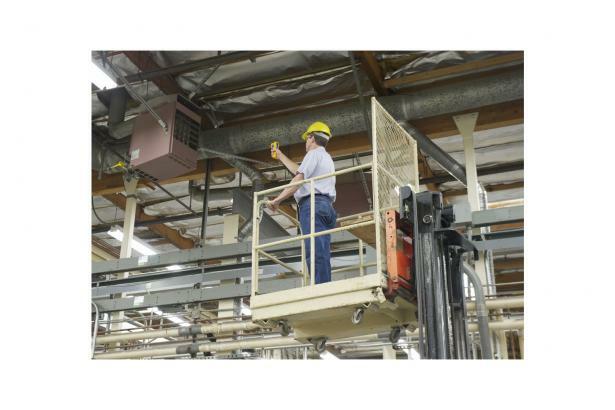 Fast and easy to use, improves accuracy, reduces measurement errors. Saving time and money.